Welcome to the weird future of mobile gaming. In recent years, we’ve seen games that, despite all odds, make us enjoy menial labor. From farming games to restaurant simulations, it seems like the more mundane the activity, the more enjoyable the games turn out to be. 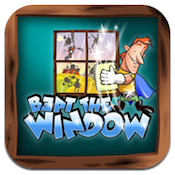 Beat the Window, developed by AS Mobile Applications, offers up what is probably the only only game in the App Store that makes washing windows fun. Seriously! The gameplay in Beat the Window couldn’t be simpler. 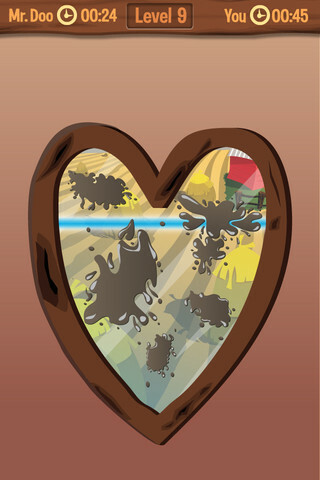 You just use your finger in a swiping motion to clean virtual gunk off the windows. There are just two rules: don’t touch the frame which surrounds each windowpane, and clean away every speck of gunk. 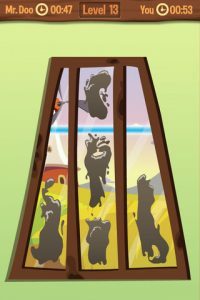 The name of the game here is speed: each level of Beat the Window challenges you to clean off the windows as quickly as possible. You are challenged to beat not only the in-game best time (set by the hilariously-named Mr. Doo), but also Game Center times set by other players. 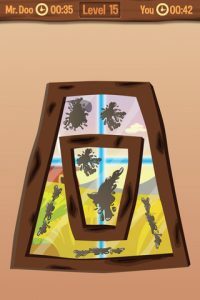 The controls in Beat the Window are responsive, and just the right amount of gunk is removed with every swipe, ensuring that the gameplay remains challenging. However, the graphics could be a little better: I wish they were more immersive, and the stains were more creatively rendered. Even though I’ve played the game, I still have one major question: Why on Earth is the game called Beat the Window? Clean the Window would make way more sense, right? But the simple fact is that the baffling name is one of the very few qualms I have about Beat the Window. And considering what a minor thing it is, I think it’s clear just how much fun Beat the Window really is. 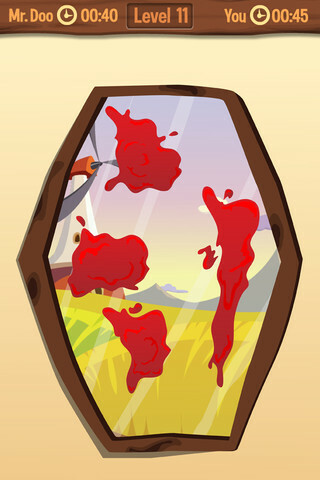 If you’re a sucker for an addictive iPhone game, Beat the Window is worth a look. Beat the Windowis compatible with iPhone 3GS, iPhone 4, iPhone 4S, iPod touch (3rd generation), iPod touch (4th generation) and iPad. Requires iOS 4.0 or later.